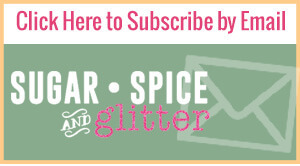 Line a baking tray with parchment paper, unless you are using a glass pan. Whip the whipping cream for 4 minutes until it appears fluffy and cloud-like. It takes a full four minutes (and sometimes a bit longer depending on the humidity) to achieve the perfect texture. I've included some pictures above to show the different stages the cream will go through so you will be able to determine when it is ready. Be careful not to over mix the cream, as that can reverse all of the hard whipping work! Stir in the vanilla & sweetened condensed milk and then fold into the loaf pan. 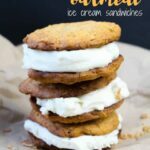 Smooth down with a spoon or spatula. 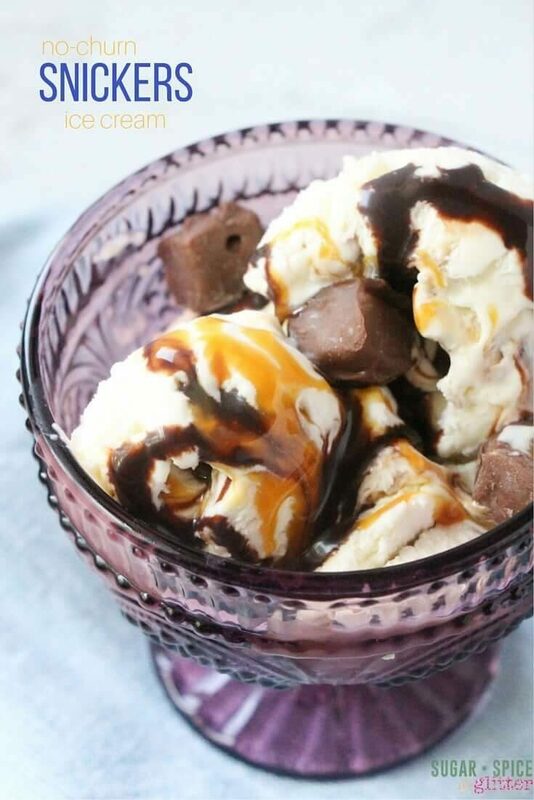 Drizzle the chocolate and caramel sauces onto the ice cream and use a knife or a spatula to cut it into the ice cream to make deep ripples of caramel and chocolate. 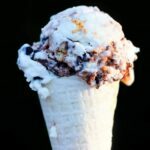 Poke half of the Snickers bites into the ice cream and then drizzle more chocolate and caramel over top, and sprinkle more Snickers bites on top of the ice cream before placing in the freezer. 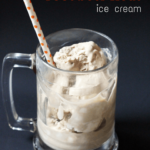 This was my mom’s favorite no-churn ice cream to come out of my kitchen (and one of my top choices, too). Be sure to pin it for later for the Snickers fan in your life! 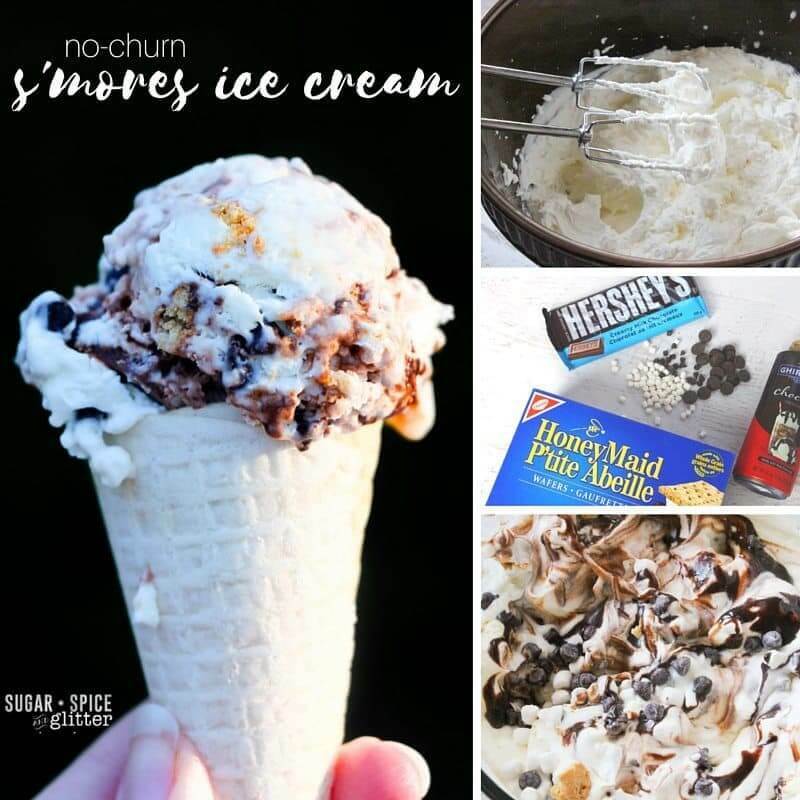 Have you ever made a homemade no-churn ice cream? 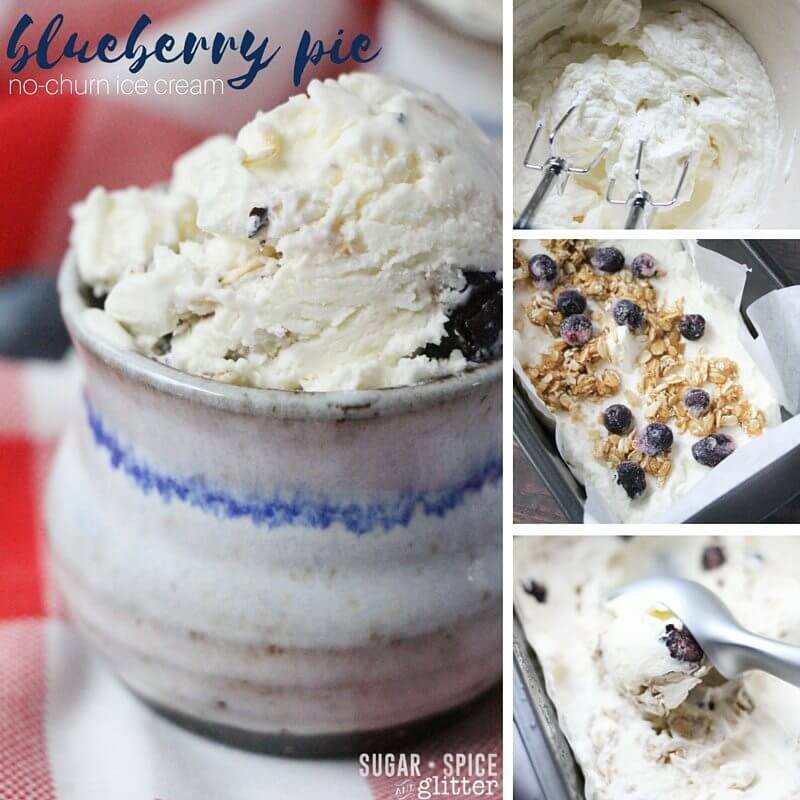 Check out some of our other no-churn homemade ice cream recipes, such as our Blueberry Pie No-Churn Ice Cream and our S’mores Ice Cream. 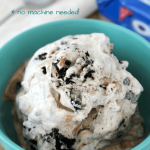 Homemade Cookies & Cream Ice Cream – No Machine Required!